To advance the education and professional recognition of credentialed veterinary technicians who display excellence and dedication to providing superior diagnostic imaging quality to the veterinary patient. The Academy of Veterinary Technicians in Diagnostic Imaging exists to promote excellence in the discipline of Diagnostic Imaging. 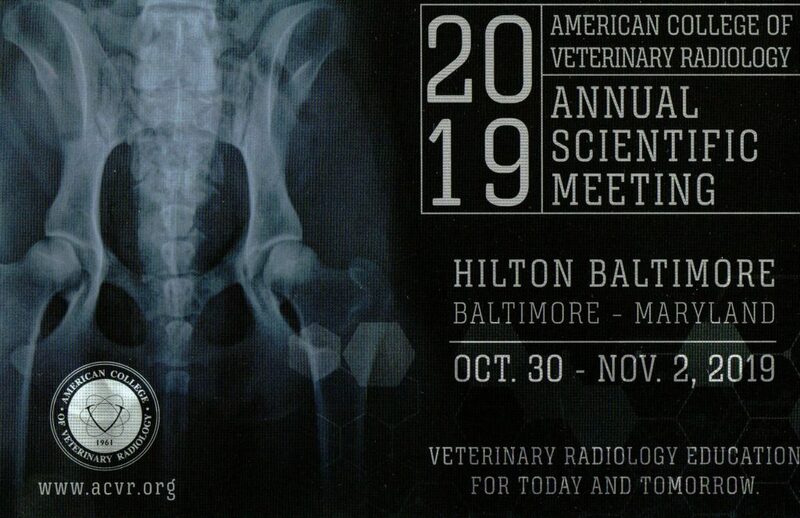 The Academy of Veterinary Technicians in Diagnostic Imaging will provide a process by which credentialed veterinary technicians/nurses may become recognized as a Veterinary Technician Specialist (VTS) in the field of diagnostic imaging (DI). Veterinary technicians who meet all requirements as a VTS-DI will demonstrate superior knowledge in scientifically and humanely based techniques of diagnostic imaging for all veterinary patients. Now that our petition to recognize Diagnostic Imaging as a Veterinary Technician Specialty has been officially recognized by NAVTA, our committee is continuing on working to get all content and information made available to our potential members! As of January 2019, the 2020 examination/application information has begun to become available to the public. Our application checklists are now available so that applicants can start the process until the application submission window is made available on our website. Future candidates can also start to look through our advanced diagnostic imaging skills list, case report templates and case log templates to start the documentation process. We appreciate your continued patience as we go through this transition. Check back on our website News page here or on our Facebook page as we complete the specialty recognition process! Visit our Facebook page for more information and updates on our specialty recognition process!